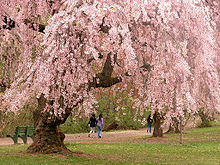 Cherry Blossom Festival – March 28 – April 11, 2009 – Washington, D.C. 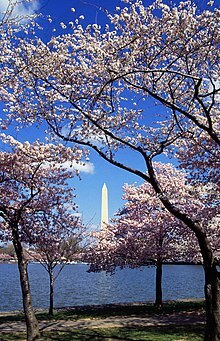 Peak Bloom Period prediction has been revised: April 1 – 4, 2009, with the entire blooming period predicted for March 28 – April 11. Click here for more information. Photograph taken 12:15 pm EST, April 01, 2006, Cherry Blossom View of the Jefferson Memorial.Cloudy and Windy. Second Stage of Flower Bloom with a magnificent view of the Jefferson Memorial. 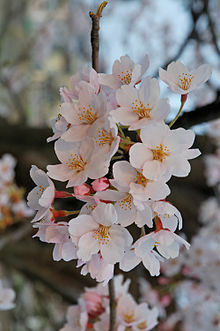 The National Park Service and U.S. Secretary of the Interior Ken Salazar announce that they expect the cherry blossoms to reach their peak bloom around April 1. 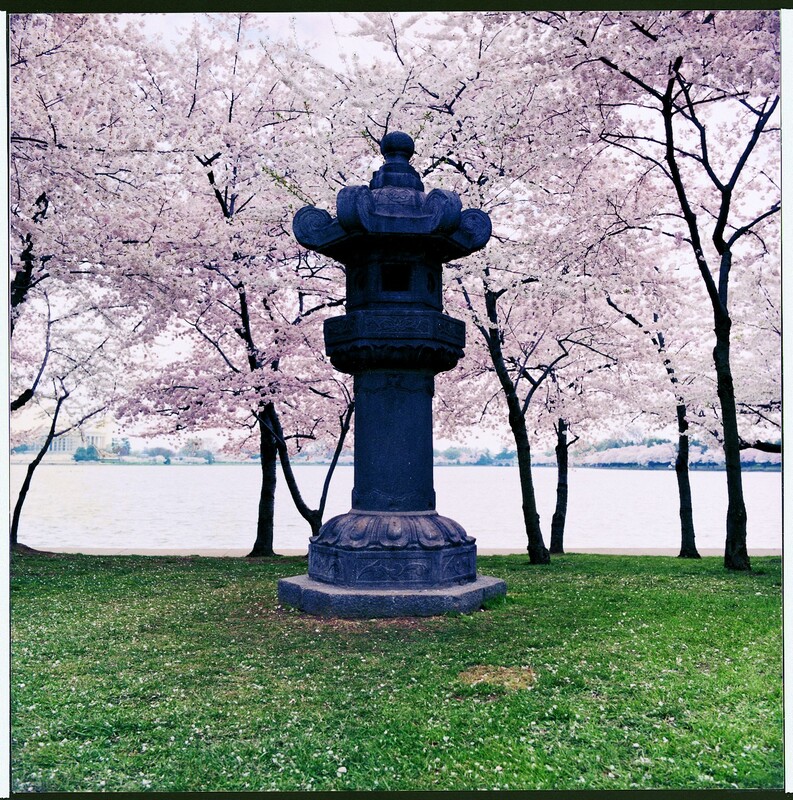 Approximately one million visitors are expected to attend this year’s National Cherry Blossom Festival. Despite the gloomy economic outlook, officials said this morning that the annual National Cherry Blossom Festival might not be badly affected by the recession. At the National Park Service’s festival preview news conference, the festival’s president, Diana Mayhew, said the economic situation might even be a boost to the 16-day event, which starts Saturday and runs through April 12. “I think the economic situation is probably going to enhance the attendance,” she said. “Our Web site hits are up about 30 percent. . . . We’re almost sold out for the parade.” The bleacher seats for the April 4 parade are $17 apiece. There are between 8,500 and 9,000 such seats.